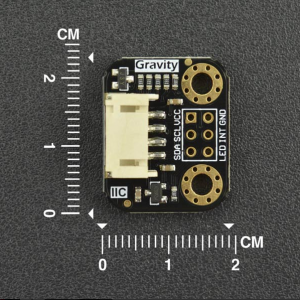 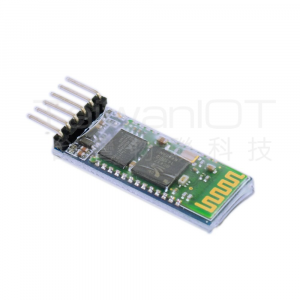 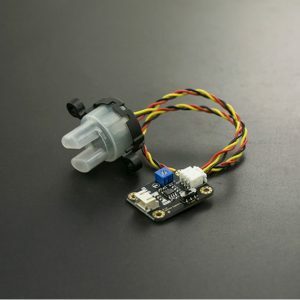 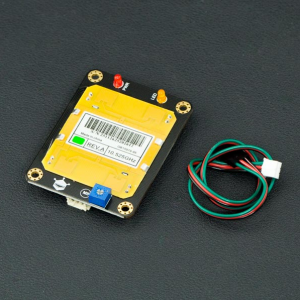 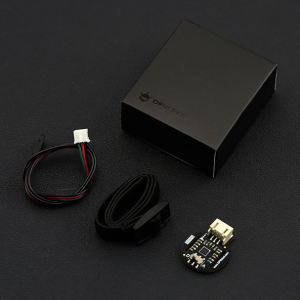 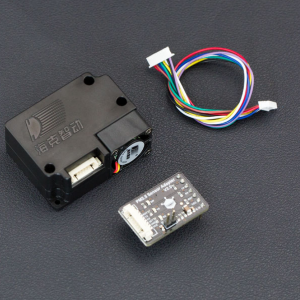 This is universal sensor adapter V2.0, it can be accessed by digital input modules and analog input module. 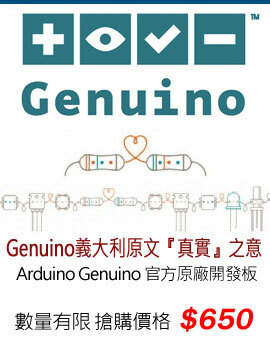 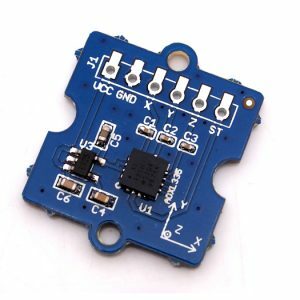 The module with Arduino sensor expansion board, in combination.Improvment compare with the old version,we add a 10K resistor between A & B, A & C respectively,so that you needn’t to connect a addition resistor while the sensor must have a pull-up or pull-down resistor. 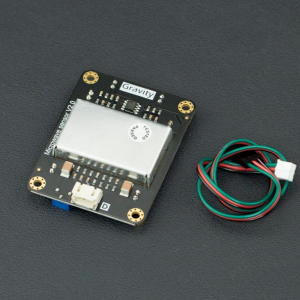 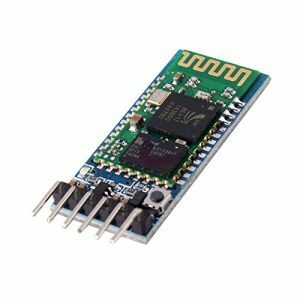 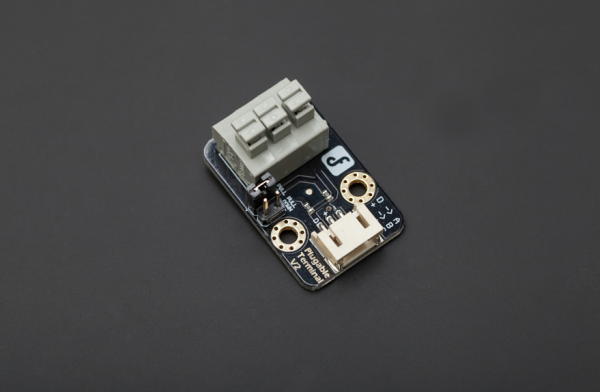 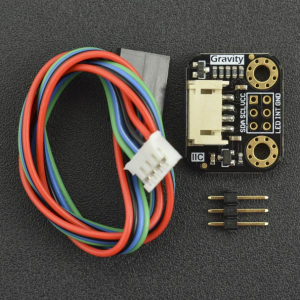 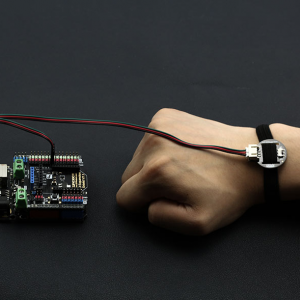 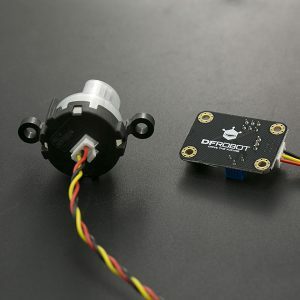 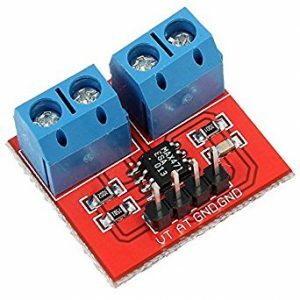 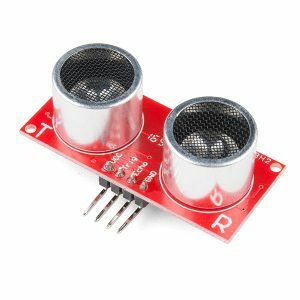 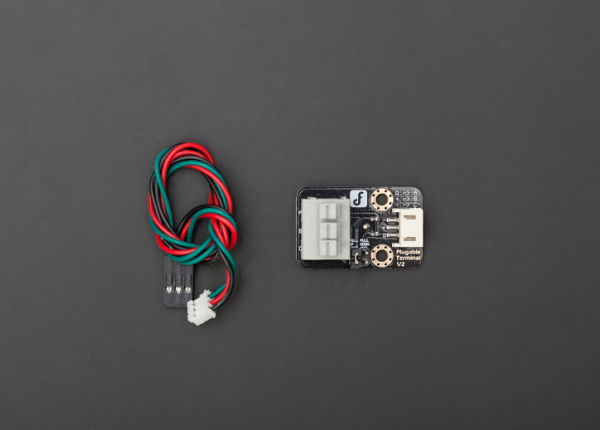 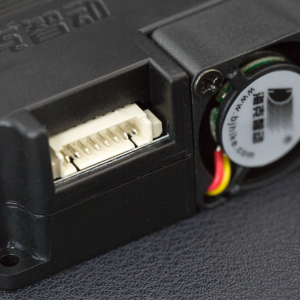 Generally speaking, this terminal provides a much easier way to connect a switch or any modules that requires pull-up/down resistor to microcontroller .